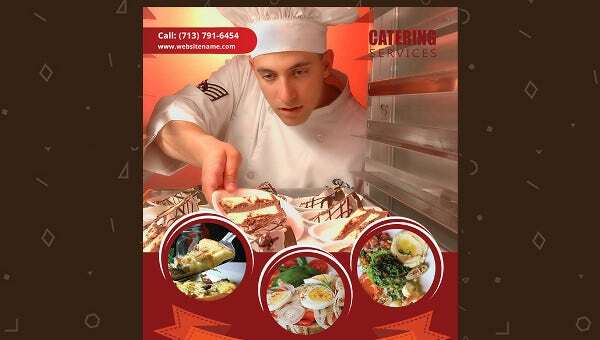 Email Newsletter Template today is an effective tool for marketing purposes that is important in catering services as well and thus, we provide you with the best collection of templates that shall help you craft your own personalised catering services email newsletter. 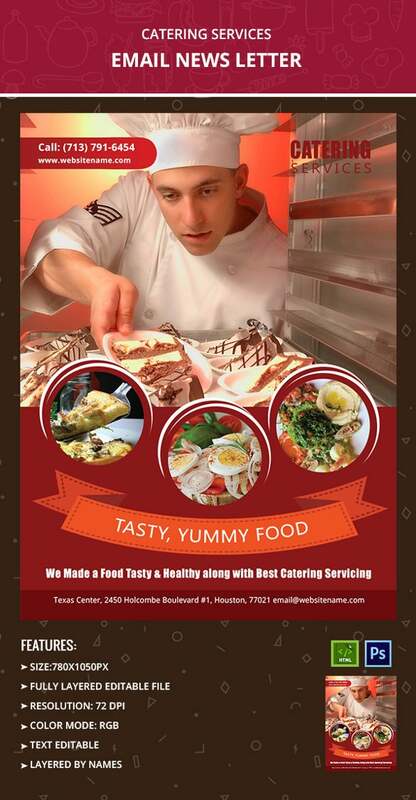 Our best designs and ideas help you in creating a newsletter that is interesting enough for people to read. These sample templates are fully layered editable files that are easy to customise and are print ready. So download these sample templates and craft your own email newsletter with our easy edit options.